Rent amount is $13.50 per sq. 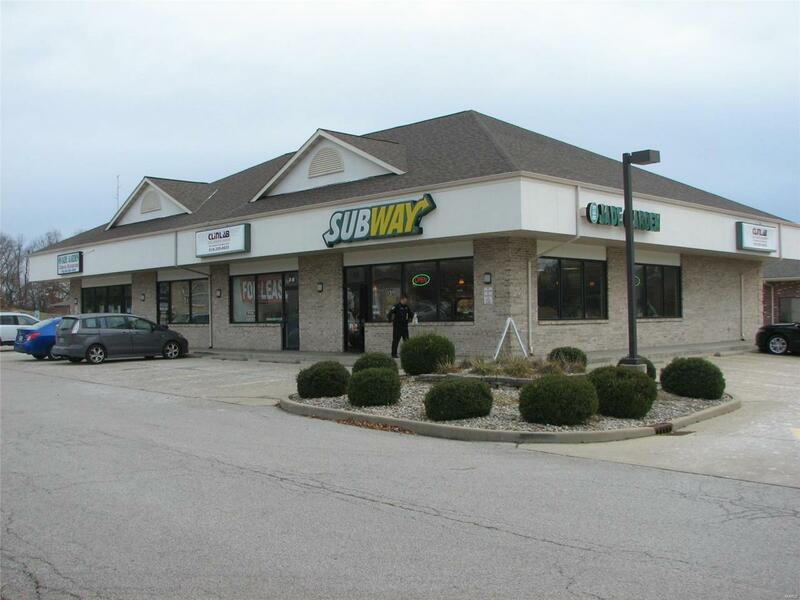 ft. this is a triple net lease with an additional $4.50 sq. ft. per year. Before making an offer on any property, buyer should independently verify all MLS dat, which is derived from various sources and not warranted as accurate.